a group of Gram-positive BACTERIA (see GRAM'S STAIN that carry out a LACTIC ACID FERMENTATION in which SUGARS, such as LACTOSE, are converted to lactic acid. The acidity inhibits the GROWTH of competing bacteria. These bacteria are used in the food industry, for example in the preparation of dairy products, pickles and sauerkraut, but they can also cause food spoilage. 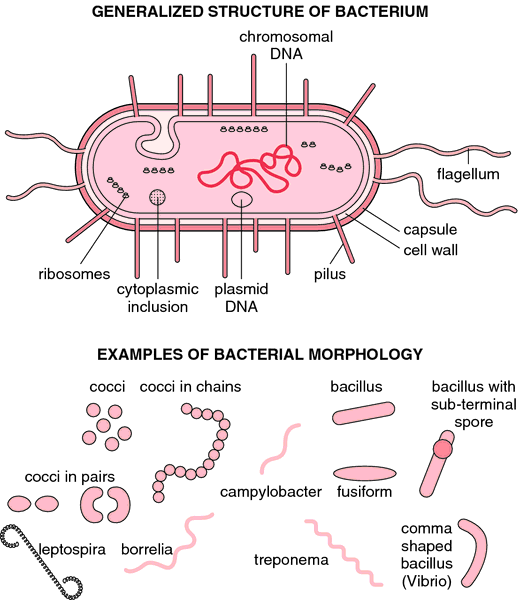 Such bacteria are found in the GENUS Lactobacillus. Selection criteria for lactic acid bacteria to be used as functional starter cultures in dry sausage production: An update. Since lactic acid bacteria exhibit their inhibitory actions against unwanted organisms due mainly to production of lactic acid, leading to reduction in the pH of the medium and thereby creating an inconducive environment for potential pathogens and spoilage organisms, efforts are being intensified to promote secretion of the organic acid by manipulation of the growing medium. Antibacterial activity of lactic acid bacteria included in inoculants for silage and in silages treated with these inoculants. Many researchers concluded that a fresh material could be effectively foddered with a suitable dry matter composition, 30-50 g kg-1 DM of fermentable sugar, low BC, and lactic acid bacteria populations more than 1 x105 CFU g-1 FM (Weinberg, 2008). Avian reovirus sigma C enhances the mucosal and systemic immune responses elicited by antigenconjugated lactic acid bacteria. Applications and interactions of bacteriocins from lactic acid bacteria in foods and beverages. Screening of lactic acid bacteria isolated from fermented table olives with probiotic potential. Lactic acid bacteria are also popular in food systems due to their GRAS status. However, although adapted to lactic acid bacteria in wine, these methods alone will probably not provide solutions. Antimicrobial activity of bacteriocinproducing lactic acid bacteria isolated from cheeses and yogurts. Antimicrobial Activity of Lactic Acid Bacteria Isolated from Honey. monocytogenes and lactic acid bacteria populations.